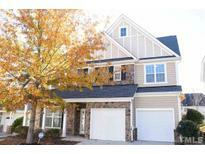 Below you can view all the homes for sale in the Greystone subdivision located in Cary North Carolina. 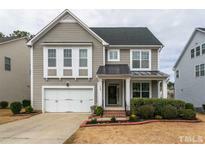 Listings in Greystone are updated daily from data we receive from the Raleigh multiple listing service. 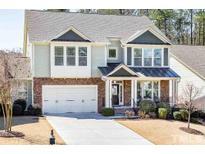 To learn more about any of these homes or to receive custom notifications when a new property is listed for sale in Greystone, give us a call at 919-634-6501. Great wake county schools. Washer, dryer and refrigerator MLS#2247091. 872. Convenient to shopping areas, entertainment, Hwys. RTP & RDU! 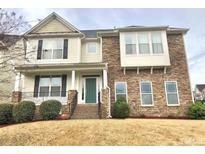 MLS#2243404. 1618. Enjoy the pool and clubhouse amenities. MLS#2241074. 297. The whole house is prewired with security ready to be connected. MLS#2227821. 4982.